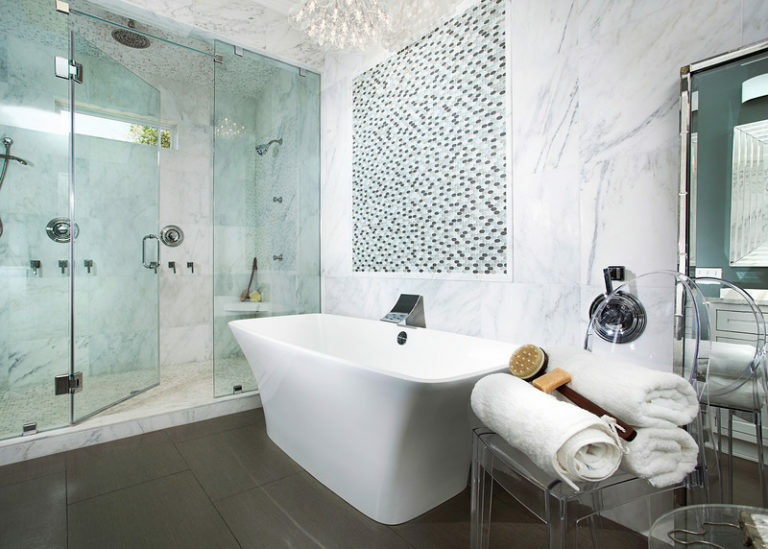 Light up your powder bath! Bathroom remodel: The 80's can be fixed! If the designer isn’t Mick Jagger, do not show up in leather pants! What’s next for kitchen design? When do you stand firm? More: What NOT to do in the kitchen! Everyone is always talking about tips on how to remodel your kitchen. But no one seems to address some of the planning mistakes that I see every day. Wash the Day Away: This is just cool!